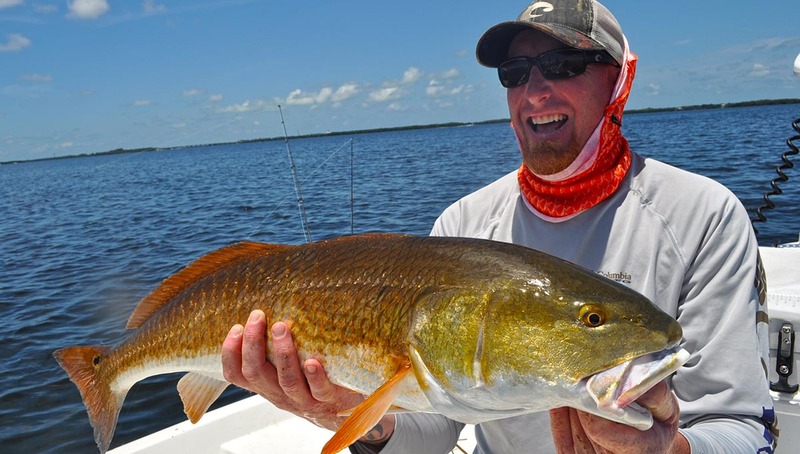 Enjoy a day on the water chasing redfish, snook, trout and more! It’s no wonder that Tampa Bay is famous for it’s shallow water flats fishing. It’s the largest shallow water estuary in all of Florida and home to Florida’s most prized inshore game fish; redfish, snook, and trout. Tampa Bay is fed by many creeks and rivers, covered in oyster bars and grass flats, and surrounded by mangrove lined shores. The Bay offers a wide variety of fishing types; from super skinny water sight fishing, river fishing, grass flats fishing and more. And all of Tampa Bay is home to some of the most exciting flats fishing in all of Florida. Whether you are looking to target a specific species of fish, or catch as many different kinds of fish as possible, Tampa Bay is the place to do it and Capt. Jason is the guide who can put you on them. Our most popular inshore game fish. There are tons of different inshore game fish to fish for but these three make up the “inshore slam”. Famous for their “bulldog” style of fighting, redfish roam the flats of Tampa Bay in schools anywhere from a few fish to 1000’s of fish. They are strong fighters, plentiful in number, and they are great table fare. Inshore Tampa fishing charters offer the most accessible, exciting, and entertaining way to fish in the saltwater here on the west coast of Florida. There’s a great diversity to the areas we fish as well as the fish we catch. Inshore fishing charters are great for families, cooperate outings, and serious anglers looking to catch some of Florida’s most prized shallow water sport fish. We run inshore fishing charters out of Tarpon Springs, Tampa Bay, Port Richey and St. Petersburg. 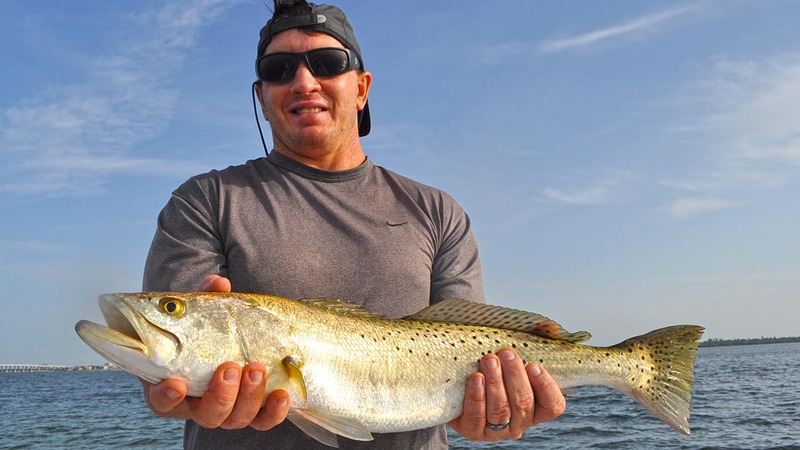 It depends on the time of year but redfish, snook and trout are our most common catches. But, we also get into cobia, spanish mackerel, jack crevelle, sheephead, sharks and many other types of shallow water species. What’s the best time of year to inshore fish? 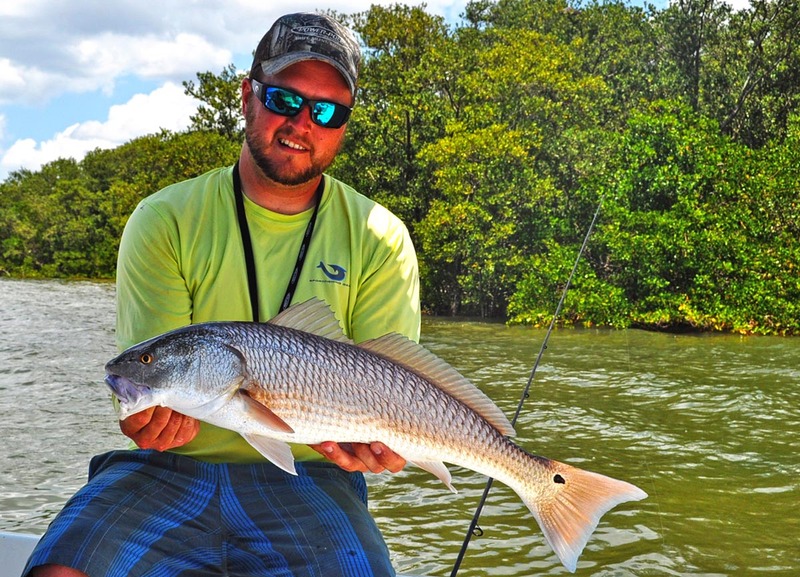 Redfish and trout are great most of the year except for the hottest months. Snook, mackerel and sharks are good in the spring summer and fall. Cobia in the spring and summer and sheephead in the winter. 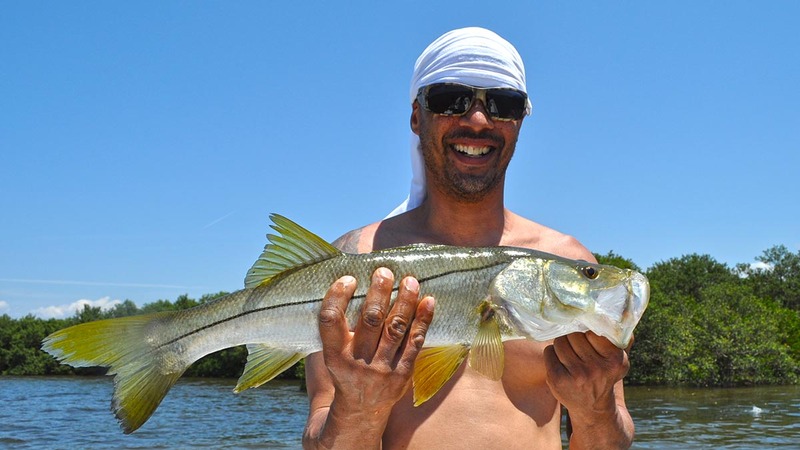 Book your Tampa Bay area inshore fishing adventure at the link below!